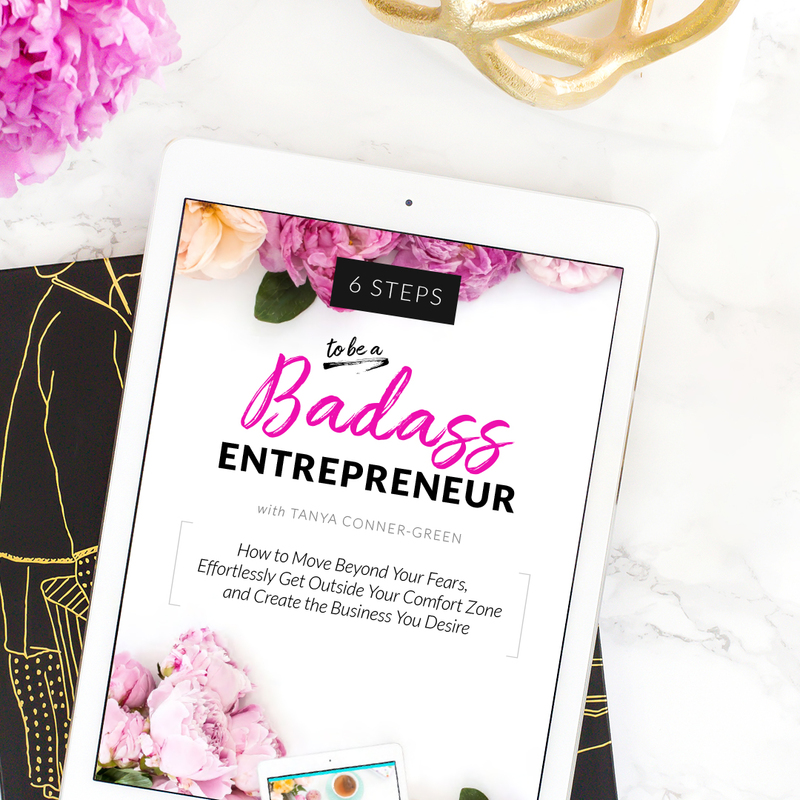 Grab the 6 Steps to be a BADASS Entrepreneur! I help women grow their business and make multi-6-figures so they can have more freedom, flexibility, and FUN! Dreaming of creating a stream of passive income for more financial freedom? Trying everything to take your business to the next level and feeling frustrated and stuck? Move beyond your fears, effortlessly get outside your comfort zone, and create the business you desire. Selling takes practice, and the more you do it, the better you’ll get at it. The more mileage you get working with potential clients, the better you’ll get at being comfortable being bold. Being bold, means to own your value, and be willing you serve your clients to their dream, without compromising along the way. 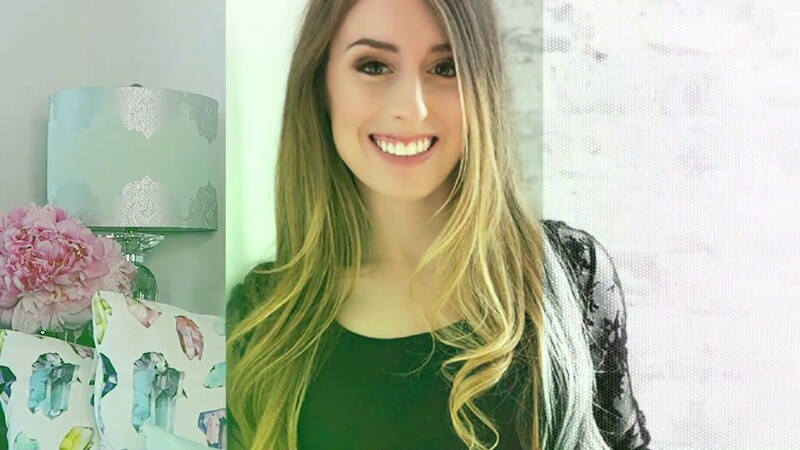 This week I was chatting with my BADASS Partner in Business Sam Gioia. 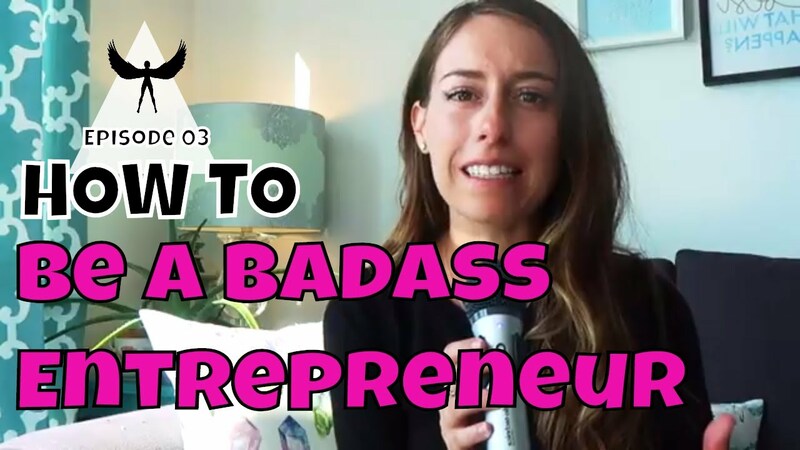 She mentioned that BADASS has two different meanings and I wanted to make it CLEAR AF what I mean when I say BADASS Entrepreneur. 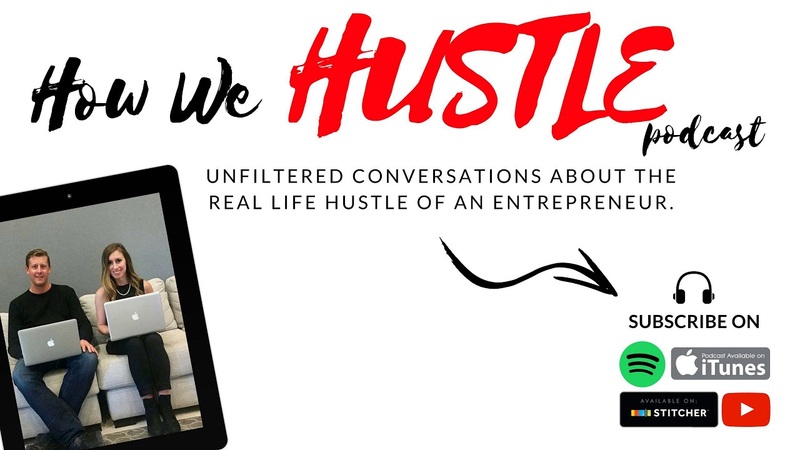 Watch now to see how we are redefining what #badass means as an online entrepreneur. Today I’m sharing a vulnerable story about my social life. You’ll hear how therapy changed my life, the MISTAKES I made that alienated me from my friends, how to INCLUDE social time while building your business, and more. I’m a Transformational Business coach for women who want to create their own business so they can ditch the hustle and have more Freedom, Fun and Flexibility to DO the things they ENJOY. 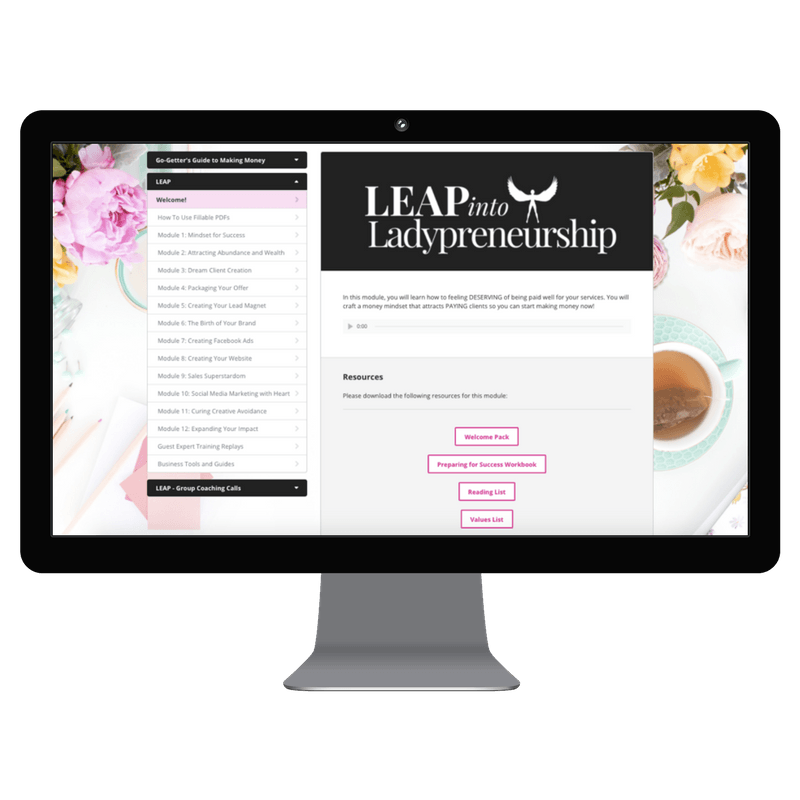 I work with women who are ready to Leap into Ladypreneurship NOW… not sometime in the future! But not too long ago... I WAS YOU. No one gets to the top alone. I can help! 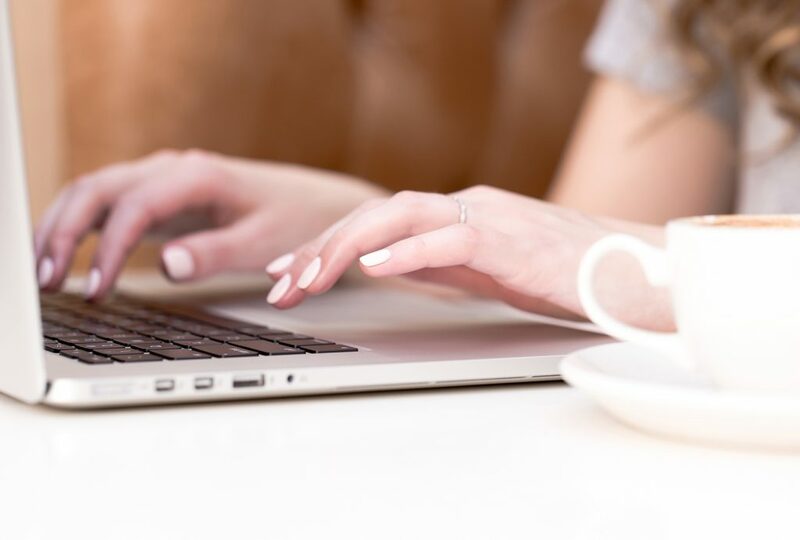 From group coaching with the building blocks to start your business to personalized 1-on-1 support, I’m here to show you that you CAN have it ALL. I love sharing my BADASS INCREDIBLE clients’ stories because we ALL struggle… but you don’t have to do this alone. You CAN transform your life and business. And I can help.